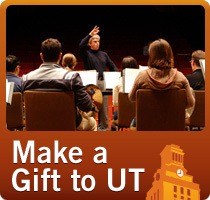 Comprised of the undergraduate and graduate horn students pursuing degrees from the Butler School of Music at the University of Texas at Austin, the UT Horn Studio is led by Associate Professor of Horn, Patrick Hughes. Horn Lecturer, Dr. Anne Marie Cherry and TA Rusty Holmes complete the horn faculty. 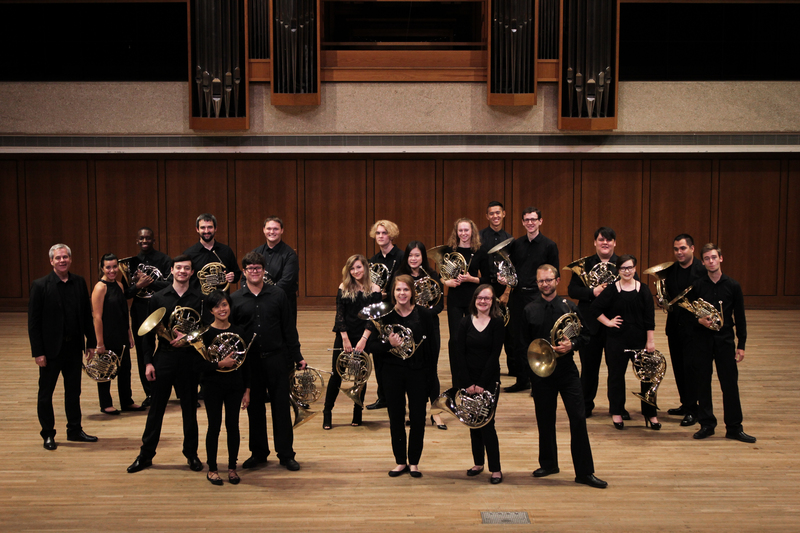 Each Academic year the studio presents a variety of activities, including master classes and guest residencies with distinguished artists and teachers, horn choir performances, recitals and chamber ensemble performances.